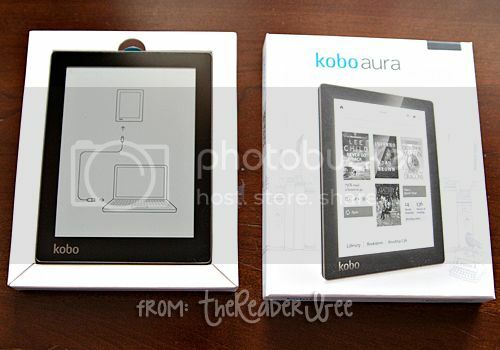 I'm a blogger at http://abookaliciousstory.blogspot.com! :) Thanks for the giveaway, and merry Christmas in advance! I'm a blogger :) Hopefully I'll get back to posting full time in 2014! 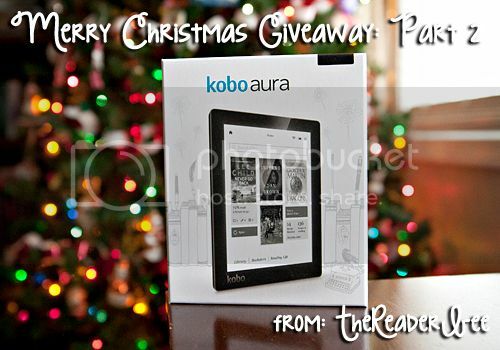 I'm not a blogger but I would love to surprise my sister in the USA with a ereader! I'm not a blogger but love reading posts from different blogs!